Owls n' Stuff: Markets and More! just popping in to let you know that I will be re-opening officially for 2013 on the 5th February but I am around for enquiries and my Etsy store is always open! 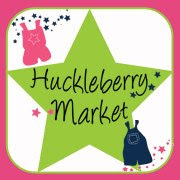 another exciting announcement is that we have been accepted into Huckleberry Market in Mornington for the 24th March! Depending on how we go I am hoping that I will be able to attend this market regularly. 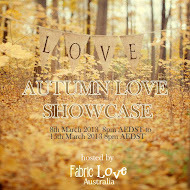 I am also looking into other local markets but its all time dependent. I am hoping that with my eldest being at school this year and my youngest at daycare two days a week I will have atleast two days a week to dedicate to sewing and completing orders. Theme images by sasimoto. Powered by Blogger.